13k damage combined, 240k profit, 1 tank used! 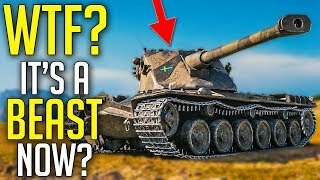 Is the ELC's camo too good for Frontlines? 17k+ Assist @Dez? Best game of my life !